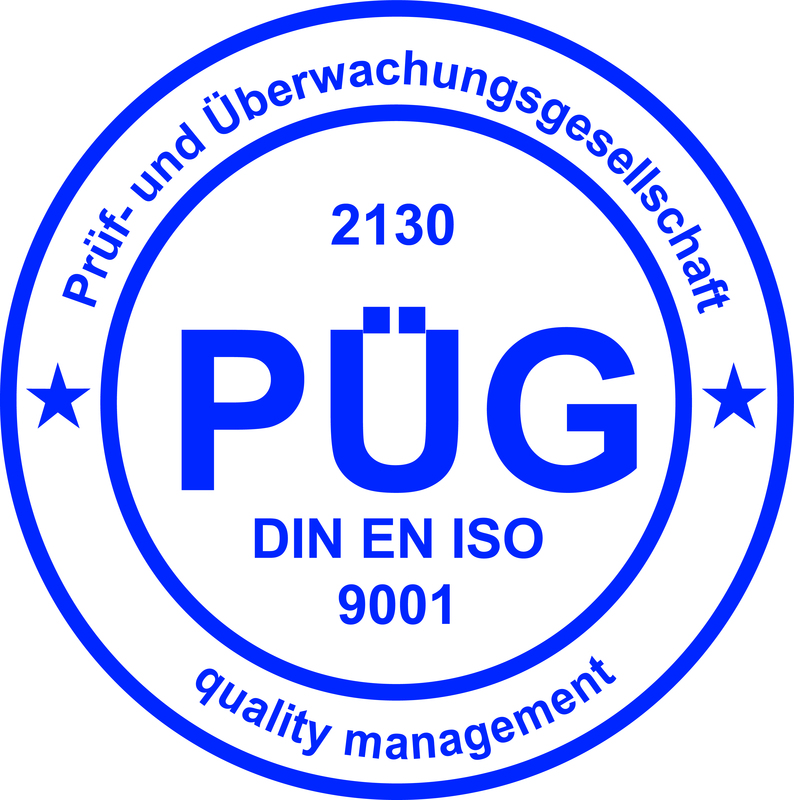 We are grateful for the contribution from the entire team in successfully reaching the DIN EN ISO 9001:2015-certification. 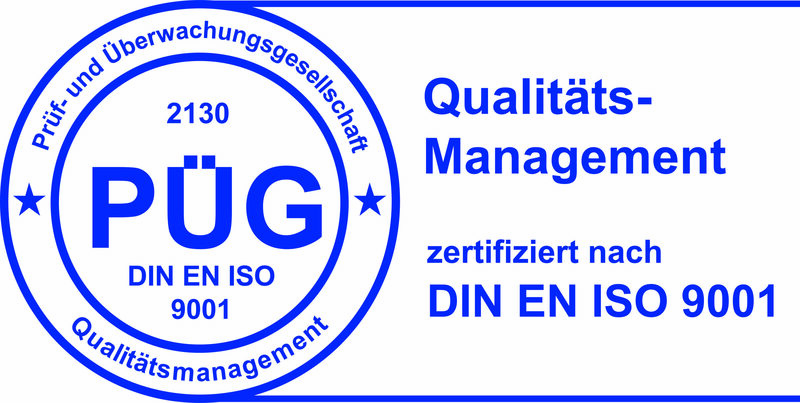 The ISO 9001 reflects Synovos way of thinking, conduction business and its approach towards quality management – so we are excited in reaching the certification without any nonconformity. The entire Synovo-Team is looking forward to more successful accreditations!